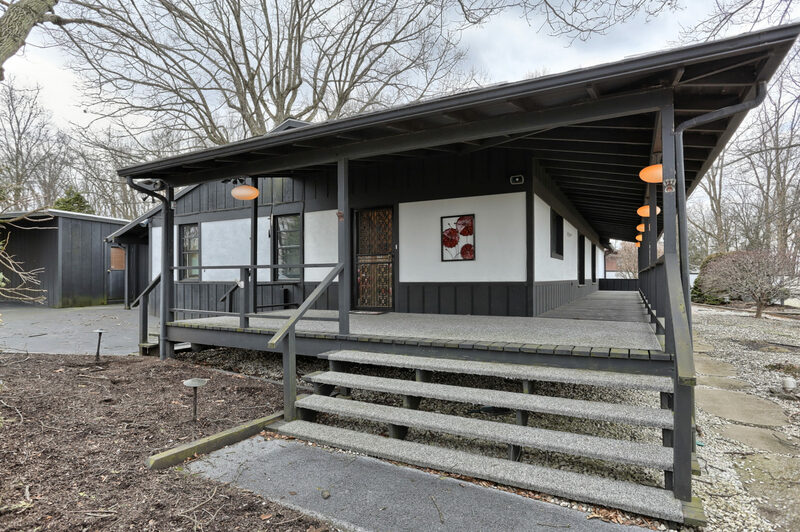 This Schaefferstown home at 300 N. Market Street has everything that you need and more. Situated on .75 of an acre giving the perfect setting for this 3 bedroom, 2 bathroom home with finished basement and multiple out-buildings. Oversized 2-car garage to the rear of the property with access from Church St., additional 2-car garage entered from N. Market St. and workshop/barn beside home provides ample storage and hobby space. 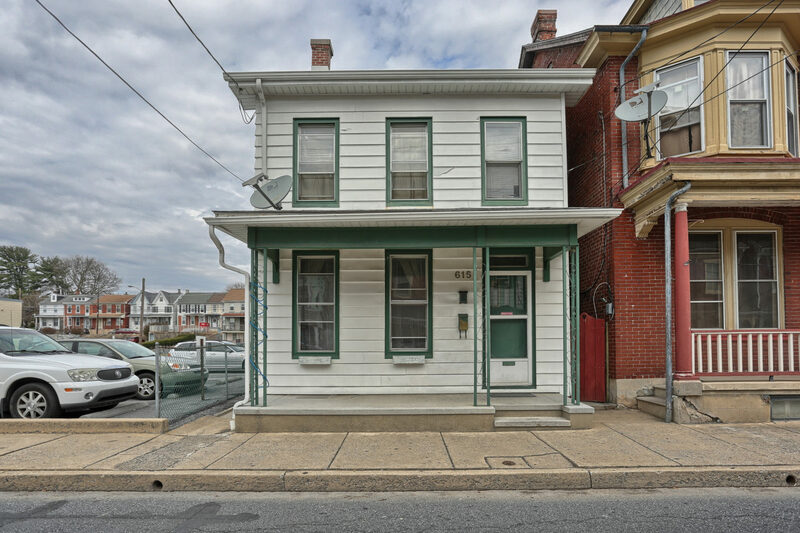 Inside, take in the historic character of this late 1800’s home with many modern amenities including central AC, replacement windows, updated electrical and long-lasting metal roof. 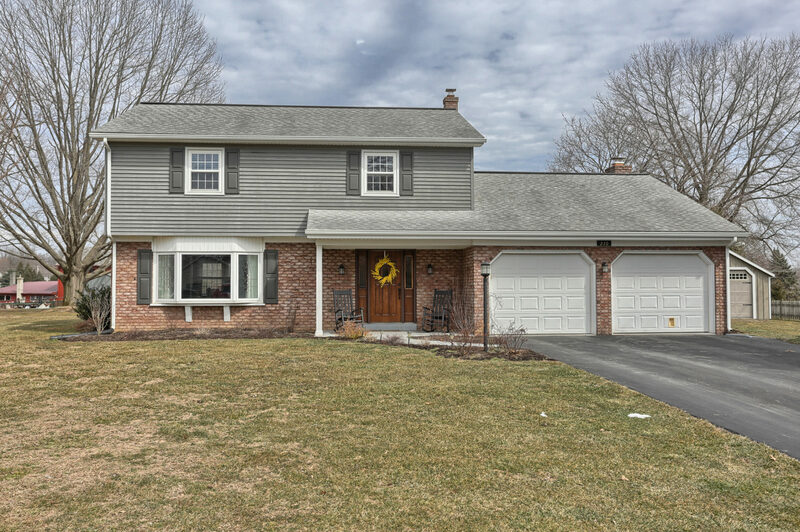 First floor features laundry/mud room, large eat-in country kitchen which opens to living room, formal sitting room and full bathroom. Upstairs features 3 hall-entered bedrooms and additional full bathroom and access to unfinished attic space. Basement includes unfinished utility space with concrete floor, finished area with electric fireplace and old store front area. Front of basement has combination coal/wood stove which can be used for supplemental heat for whole home. The home is in Heidelberg Township, in Lebanon County. 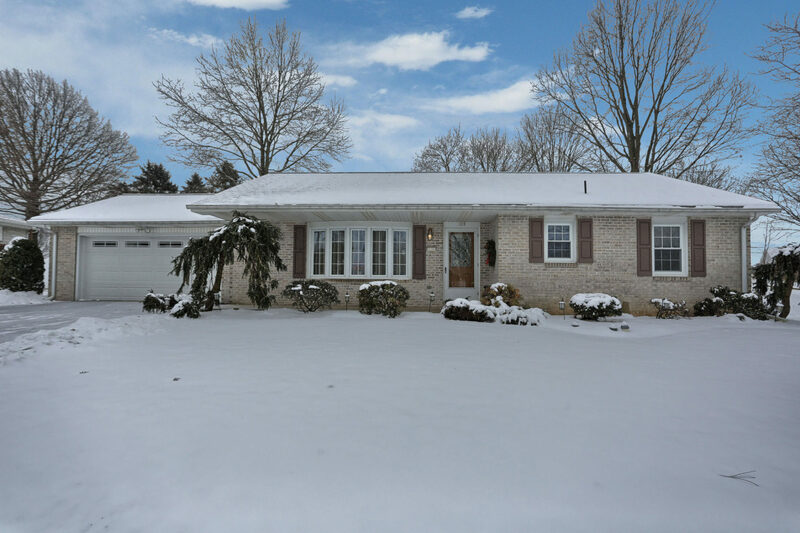 Centrally located in Pennsylvania allowing easy access to Harrisburg, Hershey, Lancaster, Reading and more. All though the area is often referred to as Pennsylvania Dutch Country, the local heritage includes people from many national origins. Heidelberg Township itself has a population of around 5,000 and a total area of 24.25 square miles. The township consists of three towns, Schaefferstown, Kleinfeltersville, Reistville and a handful of small villages. Part of Heidelberg Township has been dedicated by the Pennsylvania Game Commission which is known as Middle Creek Wildlife Management Area, which consists of more than 5,000 acres shared with Lancaster County. Schaefferstown itself with a population just under 1,000 is one of the oldest towns in Lebanon County, being at least a century older than the county itself. Schaefferstown has a strong history including The Schaeffer House which was added to the National Register of Historical Places and designated a National Historic Landmark in 2011 and Fountain Park, the oldest gravitational conveyance water system by underground pipes in the United States constructed by the town’s founder Alexander Schaeffer. 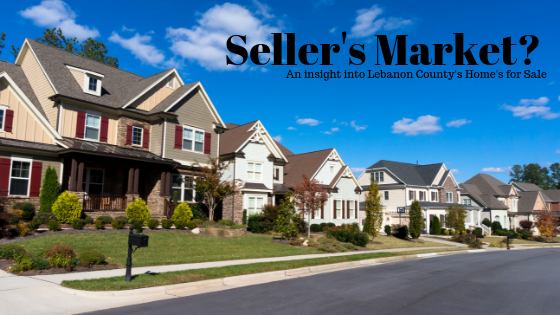 The property is in Eastern Lebanon School District. This public-school District is in the south-eastern part of Lebanon County. The district is comprised of two elementary schools, an intermediate school, and a middle school and high school. Eastern Lebanon School District, nicknamed ELCO is home of The Raiders. The student population of ELCO is a little over 2,400 students. 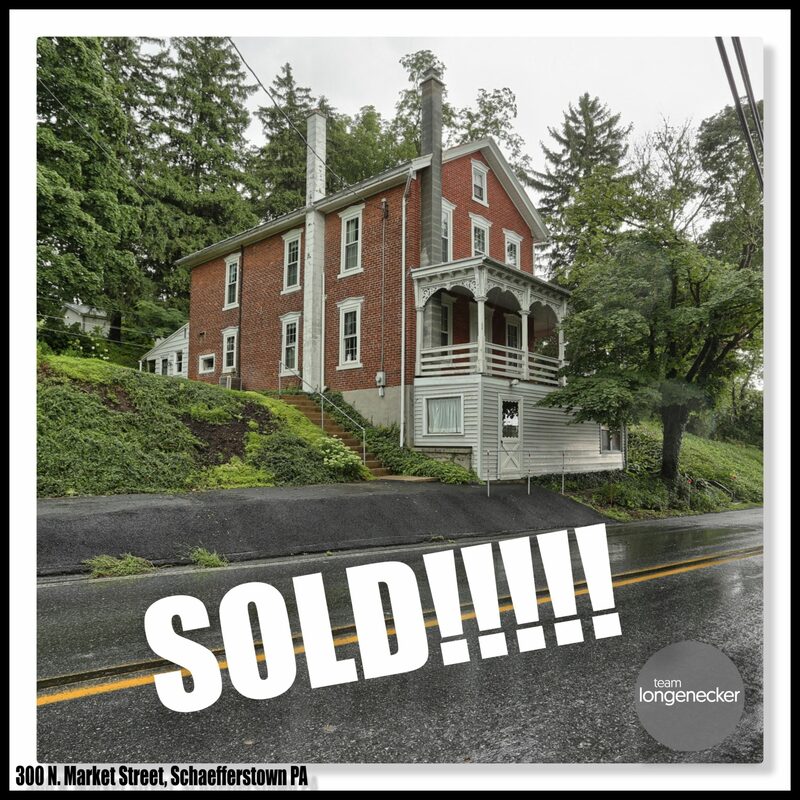 This home has been SOLD! But, give our team a call at 717-450-7090 and we can help to find a different home that would fit what you are looking for.